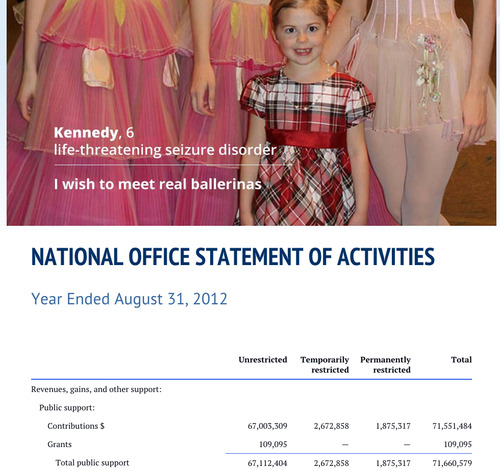 Why Create an Interactive Annual Report? 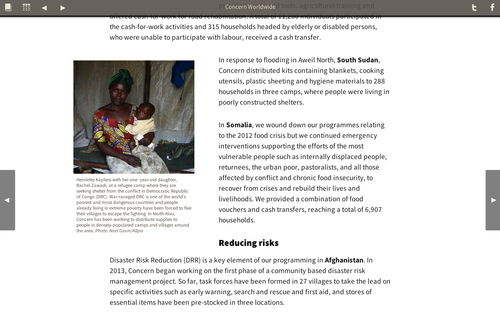 We’ve just put Concern Worldwide’s professional and gorgeous annual report up on our portfolio page (check it out here: http://woop.ie/portfolio.html), and we’re working with many other international companies to create something along these lines. 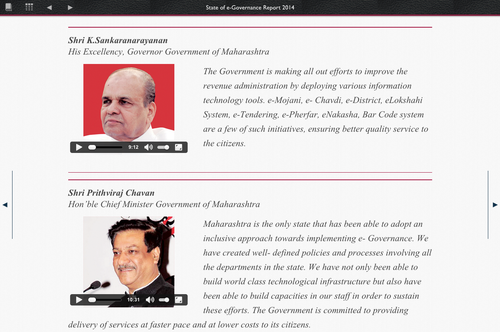 What is the appeal of an interactive annual report? 1) Responsive and easy to read on any device. PDFs just don’t cut it anymore for documents, they are very painful to read on small screens. And documents with spreadsheets in them? Forget it. A responsive annual report means that it will scale to the device. Will readers typically be on-the-go, reading on their phones? No problem. Is it a longer, more involved document that someone might want to read on an eReader? Done. In all cases, the text, fonts, sizing, images all look perfect on whatever device your reader has so it’s always a joy to read. 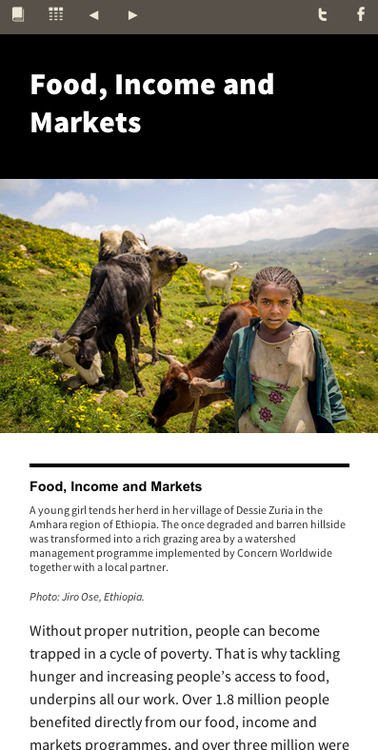 2) More engaging stories with thoughtful editorial design. There is a reason stories like Firestorm and Snow Fall are so gripping, they engage readers more than paragraphs of boring prose. Telling stories in interesting ways is a great way to get readers interested in your cause, and enables you to give them a more in-depth feel for your organization, the things you are working on and how you’re making a difference for people. 3) Multimedia like audio and video clips. If you have videos that share your stories or audio clips that make a difference, why not include them in your documents? Audio and video, when done well, can be very powerful and often give readers a more realistic view of your efforts. 4) Spreadsheets are responsive and easy-to-read, even on phones! No one wants to pinch-and-zoom to read spreadsheets on a mobile device. What was this column heading, which row am I on? It’s an exercise in frustration. Woopie’s responsive spreadsheets allow you to specify which columns are priorities so that they are shown at any width. Other columns and row details are always still accessible by clicking the “more” icon, so readers always have all of the data, but in a view that works for them. 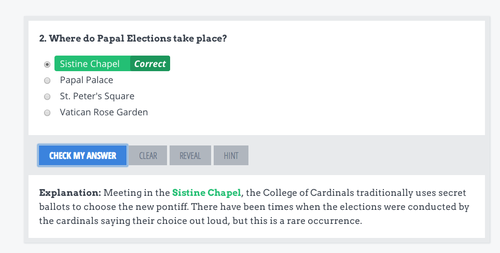 5) Check comprehension with quizzes and flash cards. If you read Buzzfeed or use Facebook you’re well aware that people enjoy taking quizzes. Take advantage of this & offer your readers interactive quizzes and flash cards to check their memory and comprehension.